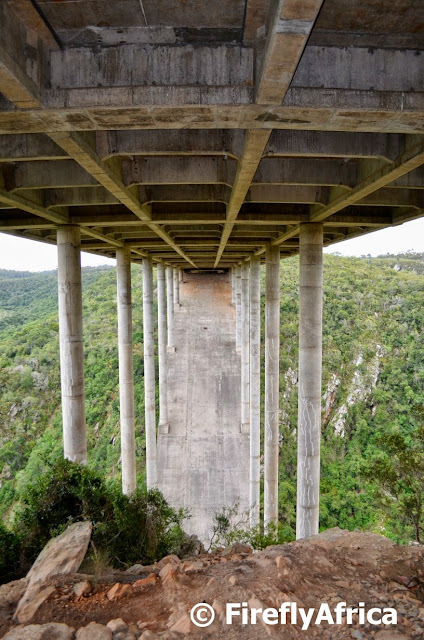 A couple of years ago I got to walk underneath the Van Stadens Bridge for the first time while following one of the trails in the Van Stadens Wildflower Reserve in search of a Geocache. A couple of days ago I saw a friend post a similar picture and I decided to go and dig this photo out to post again. Not the usual view of the bridge, is it?